Looking for a place to take the family to make cherished memories? Need a spot that has all the amenities but isn't far from home? Look no further than Loch Haven Lake. By becoming a member you get year-round access to the facility and a great spot to get outside and enjoy all that mother nature has to offer. From swimming, canoeing, hiking, picnics, and more - Loch Haven Lake has what your family needs to relax! 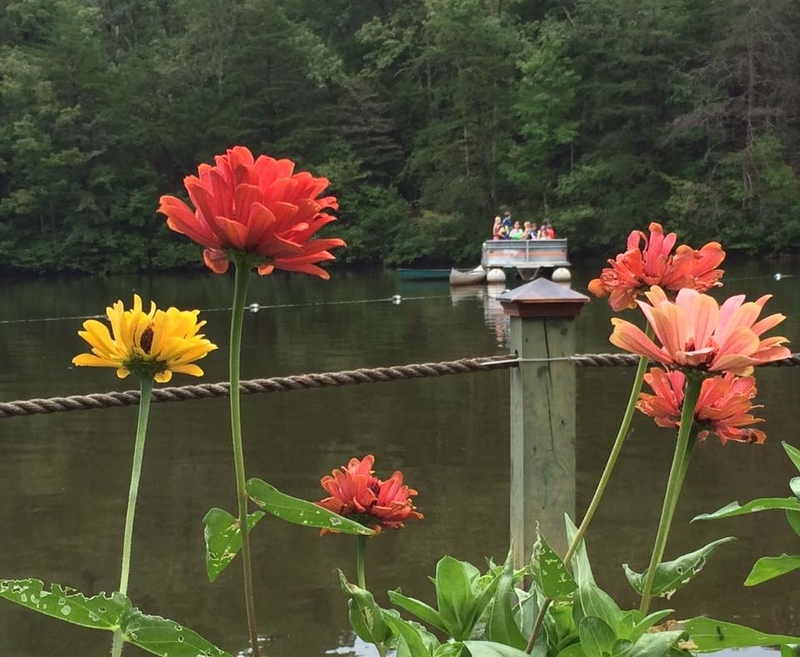 Our spring-fed lake is the perfect spot to cool off in the summer or take a relaxing paddle around it's shores in one of our many canoes or rowboats - all free to use for our members. Loch Haven Lake has miles of hiking trails that feed into neighboring trails and offers great views of the Lake and local wildlife. Take a stroll and escape the your day-to-day with us. Need a spot to let the kids play while you bask in the sun and the gentle lake breezes? The Beach at Loch Haven Lake is the perfect spot for families to come and build sand castles, splash in the water, and have a great time. Shaded picnic tables provide a refreshing place to grab a quick snack or grill up a delicious meal on one of our many charcoal grills. One-time initiation fee of $100 applies to all new members (one fee per household). Children under the age of 2 years are free with parent’s paid annual membership. Seniors aged 70 and older receive a 15% discount. Members may bring guests at $7/day per guest - all guests must be checked-in upon arrival.